J-Pac Medical is the right contract manufacturing partner for assembling medical textile devices of custom shapes and sizes. While we can assist in the selection of raw material suppliers, our focus is on manufacturing medical devices containing implantable medical textiles in 2D or 3D geometries to meet unique anatomical and biological specifications. 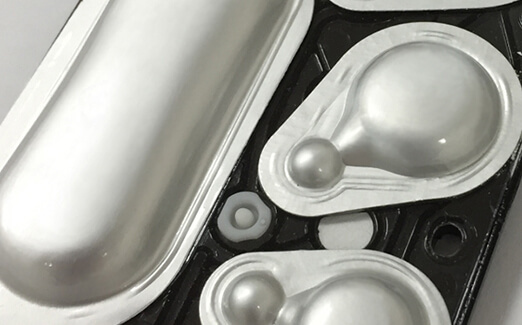 We are experts in manufacturing using difficult to handle materials due to our extensive experience with medical grade polymer formats. We have unique processing technology in forming textiles without compromising the mechanical properties of the material. We also offer attachment options without the need for sewing. Contract manufacturing of medical textiles is our business, and some of the largest healthcare companies in the world rely on us for assembling custom textile-based medical devices used in cardiac, tissue repair, hernia, sports medicine, and allograft processing. 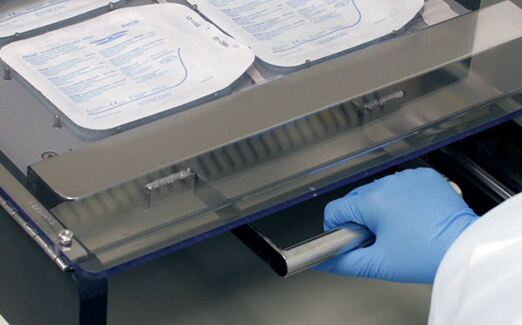 J-Pac offers everything you need for turning medical textiles into finished devices. We offer sourcing of class VI textiles of various structure thicknesses, pore sizes, and polymer types. J-Pac Medical provides cutting, forming, and assembly capabilities for medical textiles and films backed by the extensive expertise needed to create 2D or 3D shapes. Download the details you need about Medical Textile products and services from J-Pac Medical. When precision counts, J-Pac Medical is the right partner to manufacture, assemble, and package your sterile single-use medical devices. Partner with J-Pac Medical to produce your custom diagnostic reagent blisters to speed processing and reduce errors.